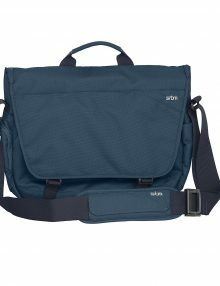 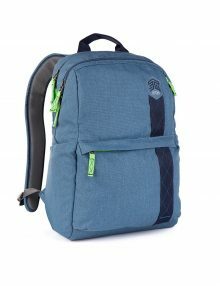 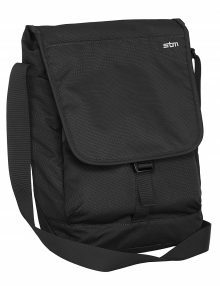 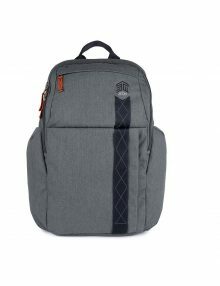 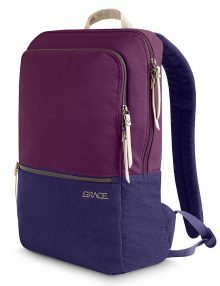 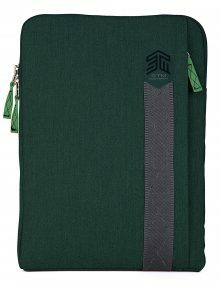 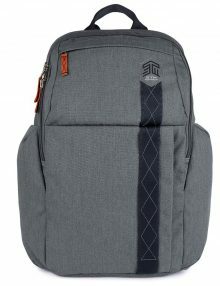 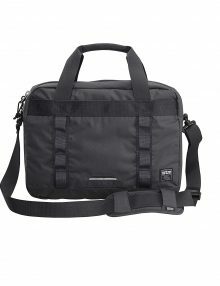 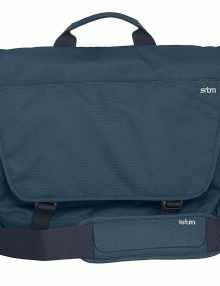 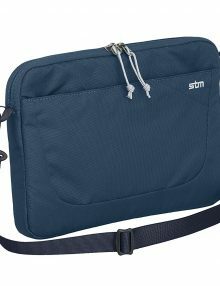 Designed to carry your 13″ or 15” laptop in a secure and uber-protective style, the trust can be relied upon for your everyday digital commute. 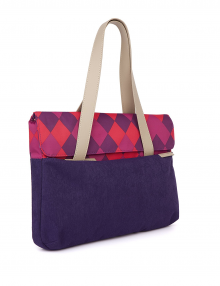 Ample room for your lunch, an extra pair of shoes or even a small change of attire. 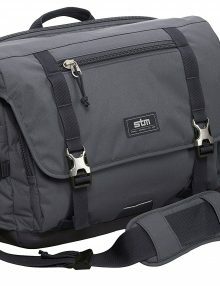 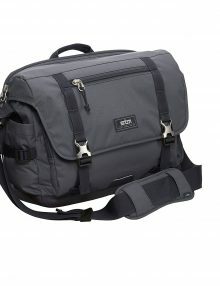 Great for an urban excursion via bike, train, or plane. 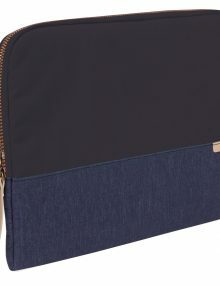 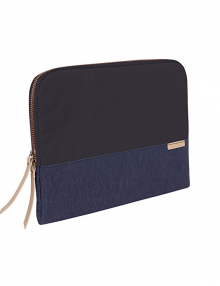 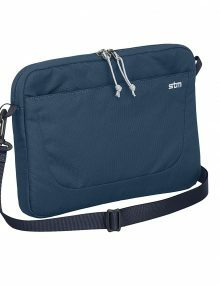 A slim and stylish vertical carrying solution for your laptop, tablet, phone, and other daily accessories. 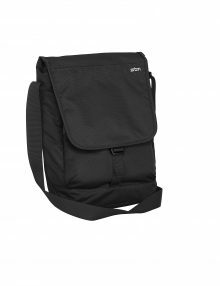 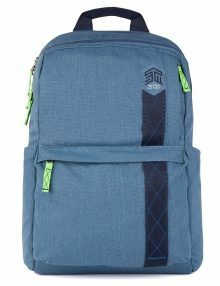 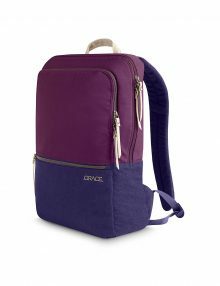 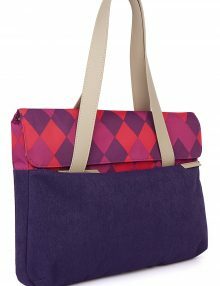 Designed to look like a minimalist’s bag with maximum features hidden inside. 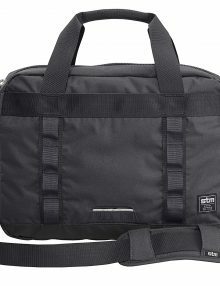 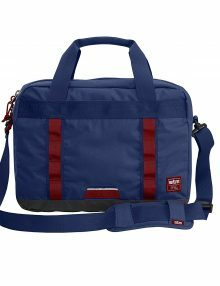 How do you store your laptop, tablet, phone, and documents, as well as your gym clothes, a cap, and your lunch? 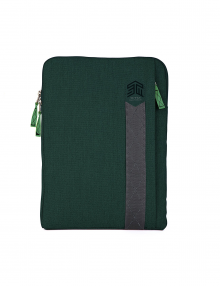 Kings’ cavernous compartments easily house it all, sheathed within handsome tailoring that tells the world who you are.